5 - Brief Cake. What are bumless briefs? How do you avoid a soggy bottom? 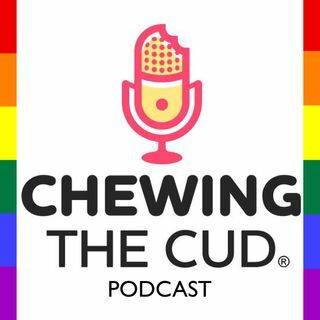 We chat about Kim Kardashian's weight-loss lollipop, bumless briefs, and we chew the cud with the Village Bakers - an LGBT social baking group. Catch up now with CudCast 5!